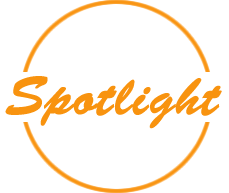 The AAP Member Spotlight is an opportunity for us to highlight and introduce a member of AAP and how they are applying psychosynthesis in their respective field of work in often “non-typical” ways. We are proud of the achievements of our members in expanding, initiating, and/or supporting Psychosynthesis on a Global scale. We hope you will enjoy learning about fellow members and as always, encourage your participation in AAP’s events and activities. 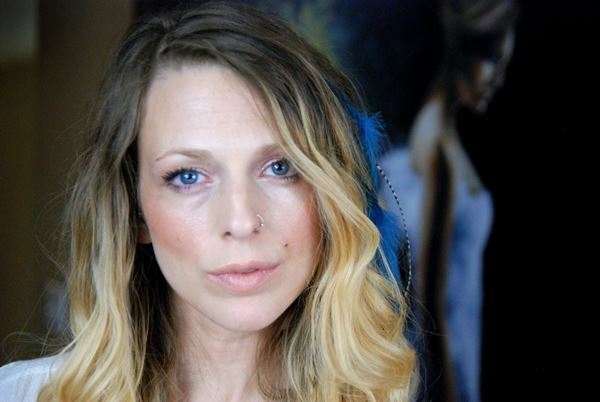 Amber Sophia is an an Artist and Psychosynthesis Life Coach who helps women to remember how wonderful they are. She has developed an experiential process called Proxy Painting in which she uses Psychosynthesis techniques to help her clients to peel away layers of conditioning in order to guide them back to their own inner light. During a customized guided visualization she draws descriptors that she translates into a unique work of art, a painting of the client's higher self. Amber has been an active member of the Dallas and Fort Worth professional art communities, a top invitee to the major art shows and creator of her own solo shows for over ten years. She has also been featured in the "See Me" exhibition in Times Square, New York, NY. Amber is a certified Reiki Master, has achieved the Level 1 Psychosynthesis certification, and will complete level 2 in Spring 2016.